Sharing the holidays with loved ones enables us to reconnect and renew relationships that may become remote due to distance, the demands of jobs, parenting responsibilities or a myriad of other reasons. 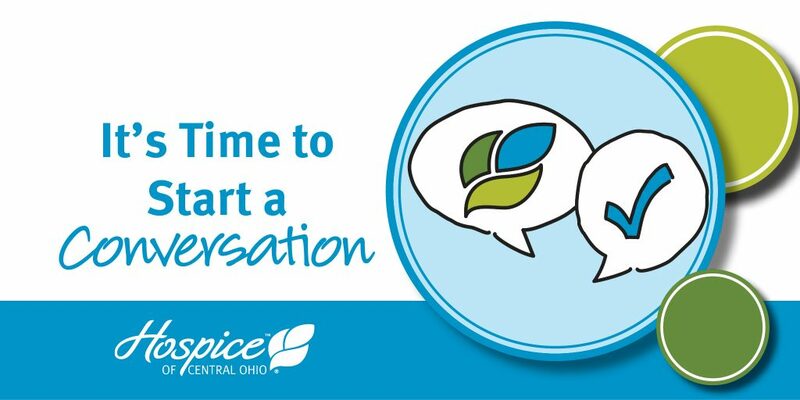 As families gather for the holidays, it is a good time to involve everyone in the family in discussions about personal preferences for end-of-life. These talks are especially important if family elders are experiencing challenges from illness or chronic disease, but others should participate as well because the risk of accidents put people a risk regardless of age or health status. Set a goal of learning each other’s preferences so that they can be honored. These discussions can prevent family discord, reduce guilt and make decisions so much easier when someone is facing the loss of a loved one. The conversation can start with Living Wills which enable people to spell out what kinds of interventions and treatments they do and do not want when confronting a life-limiting situation. For example, people can explore and express how they feel about receiving tube feedings or being kept on life-support. Family members may be surprised that not all relatives share the same attitudes regarding such options. How you choose to live until you die is as unique to each individual as a fingerprint. A tool to help you consider important questions is available here. From that starting point, the discussion could move into designating someone who could make decisions for you if you are unable to voice those wishes for yourself. 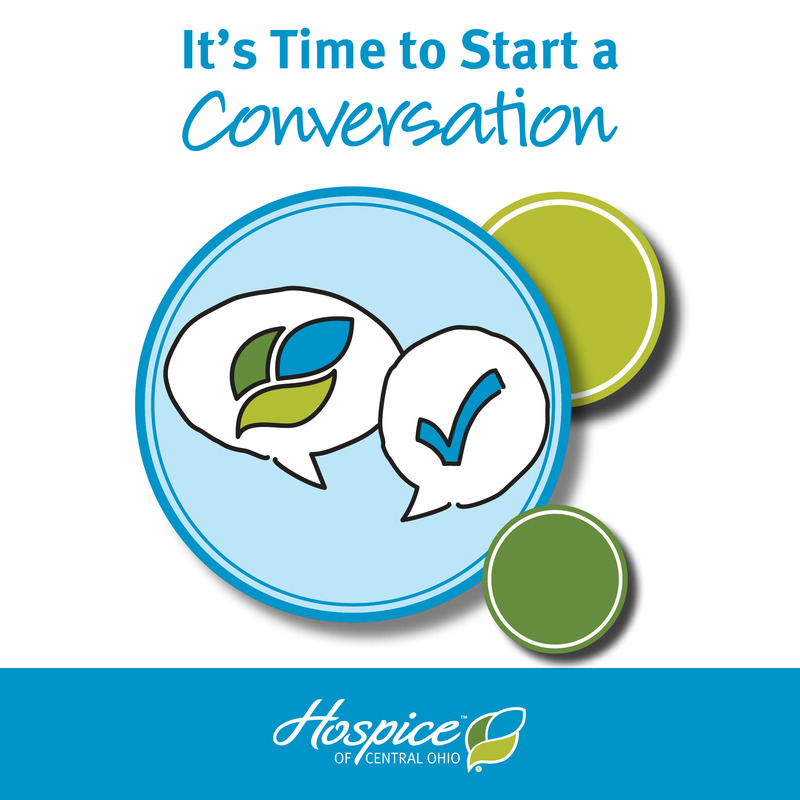 It becomes easier to choose an advocate to speak on your behalf when you have had the opportunity to discuss topics surrounding end-of-life in advance of serious illness. Understanding your goals, values, wishes and what you care most about in life is important when someone is expected to speak on your behalf during a medical crisis. The best person to speak for you may not be your spouse or adult child. It may be someone else who understands and is comfortable with making decisions in keeping with your wishes. Once an advocate has been selected, complete a durable power of attorney for healthcare form and schedule a discussion with your primary care physician to share this document with them. This information can then be stored as part of your medical record so those treating you will have access to the information when necessary. A guide and the forms you will need to complete can be found here. If family members share this discussion together, regardless of age, it sets the stage for loving, respectful decision-making at a time when decisions become ever more difficult. The ability to enter a crisis with a clear understanding of what is most important to those you love empowers you to support them while feeling secure that you are doing what they want. The peace of mind that comes with that knowledge is priceless – a true gift to those you love. Click here for list of locations.